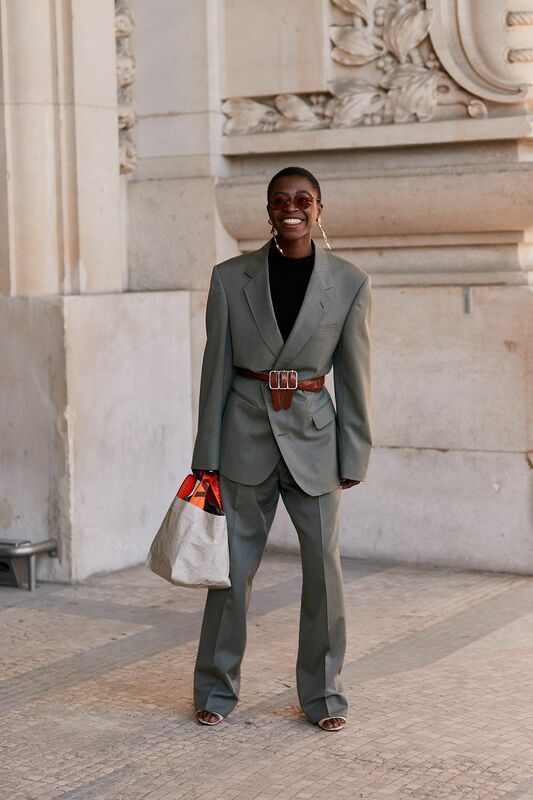 The runways in New York, London, and Milan have come to a close, and now the fashion world is setting its sights on the fourth and final destination of fashion month: Paris. 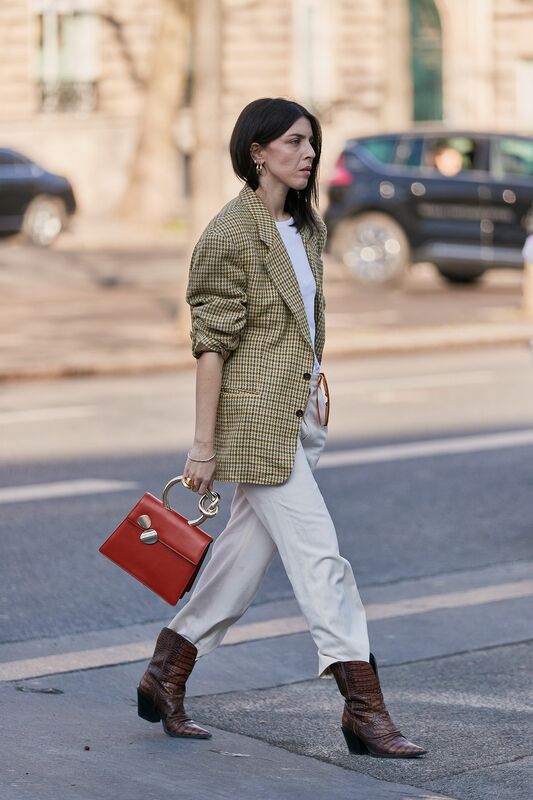 With iconic fashion houses like Chanel and Dior on deck and exciting up-and-comers like Jacquemus and Marine Serre showing their F/W 19 collections this week, there’s a lot of Parisian-inspired style to be had on and off the runways. 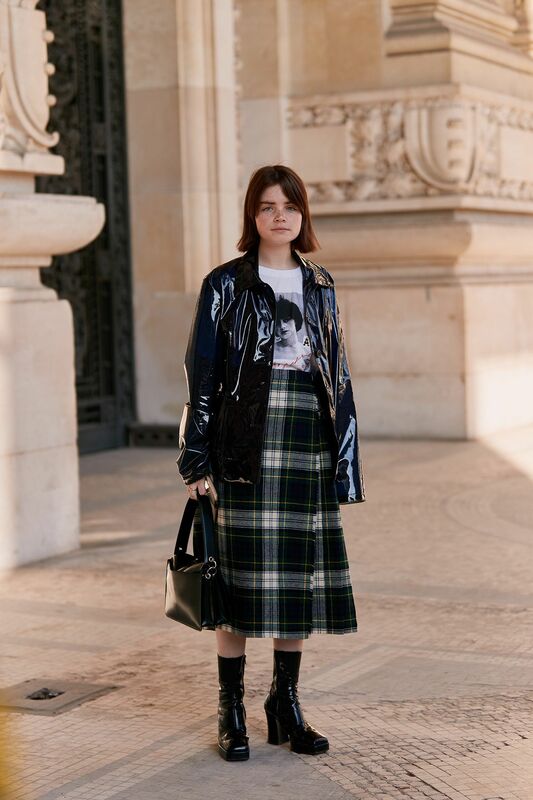 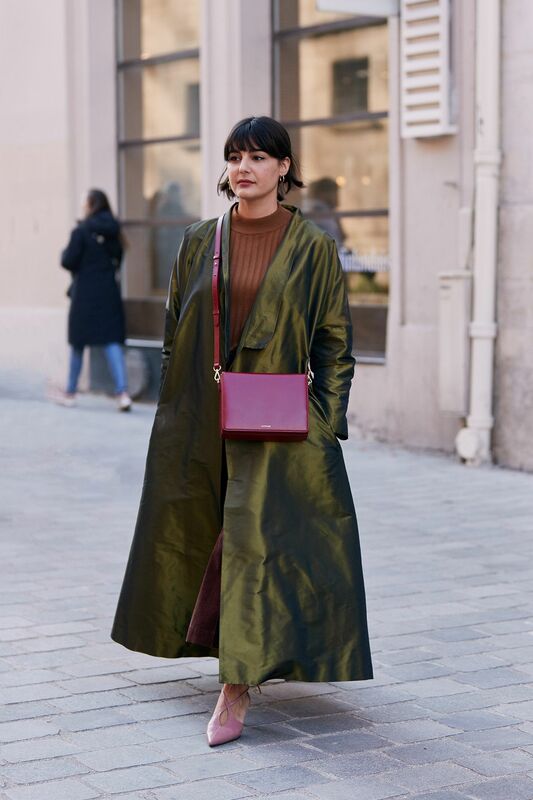 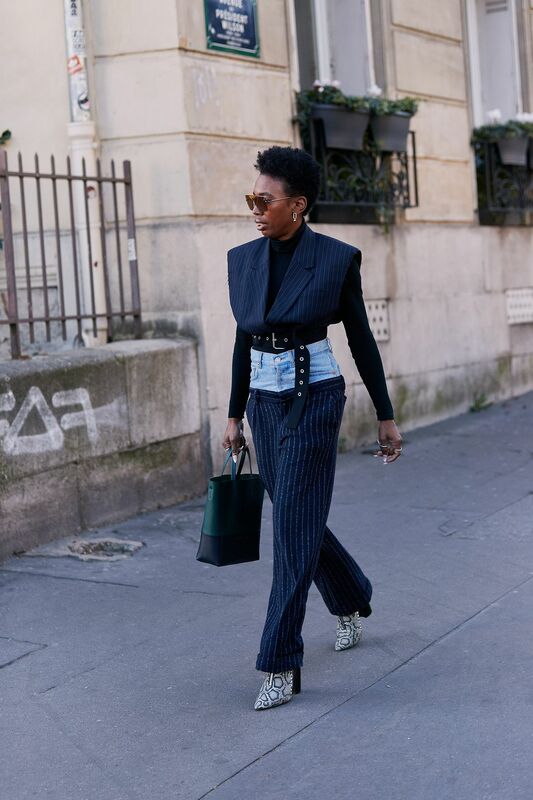 Speaking of the latter, we’re keeping you up to the minute on what editors, buyers, bloggers, and celebrities are wearing to and from the shows from our PFW home base at Amastan Paris. 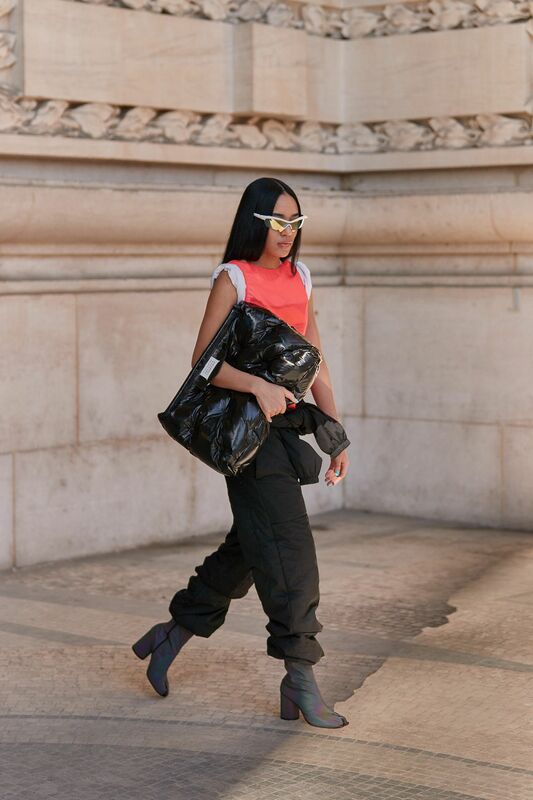 We have the photographer behind The Style Stalker snapping the best looks throughout the week. 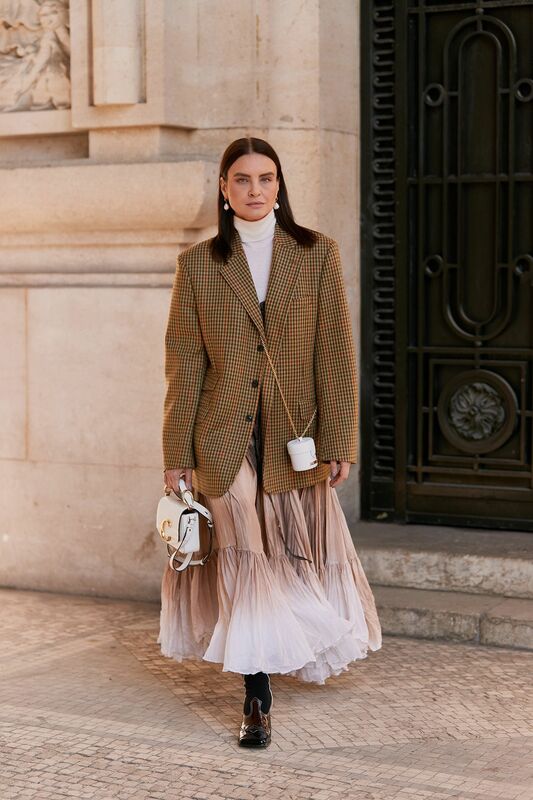 From the prettiest dresses to It bags from Chloé and Dior, we’ve already spotted some major outfit inspiration and double tap–worthy ensembles. 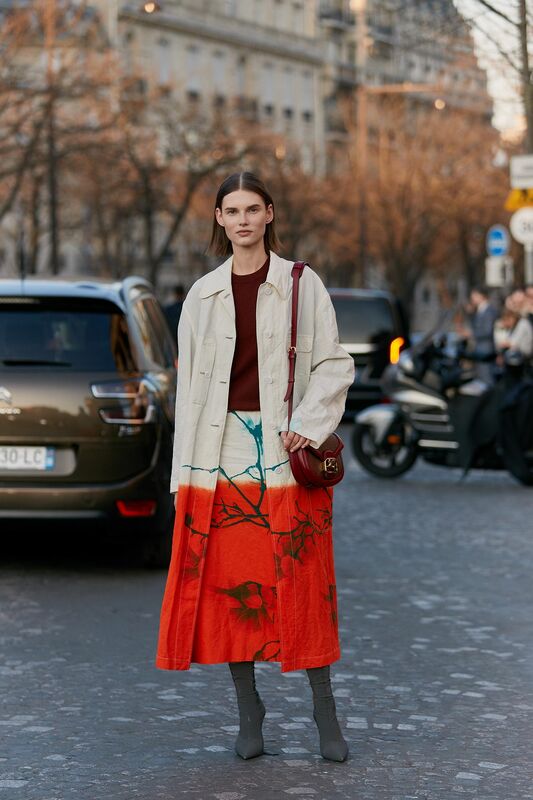 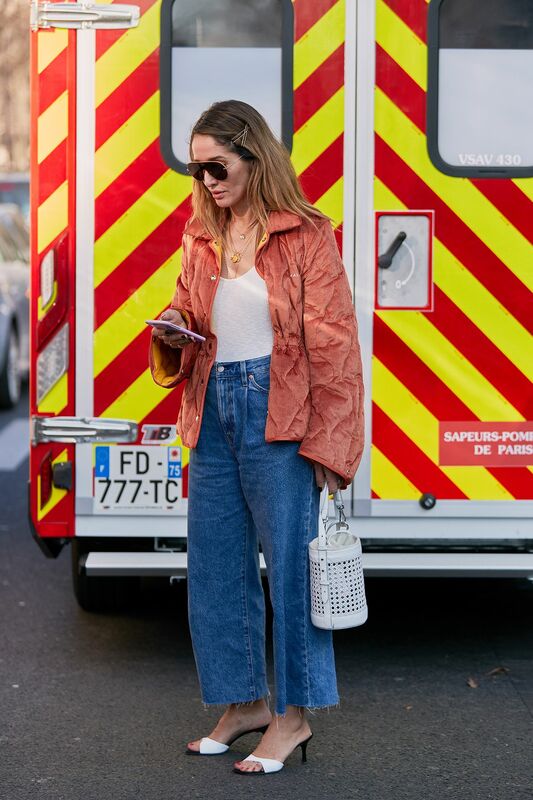 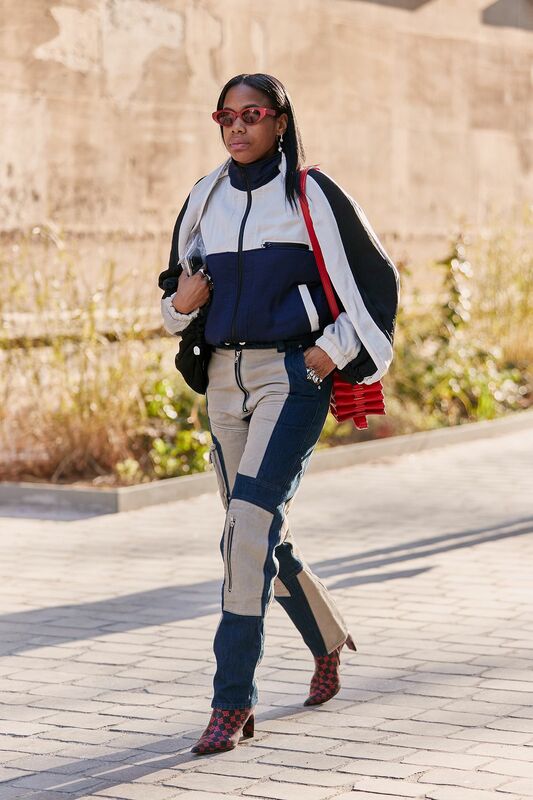 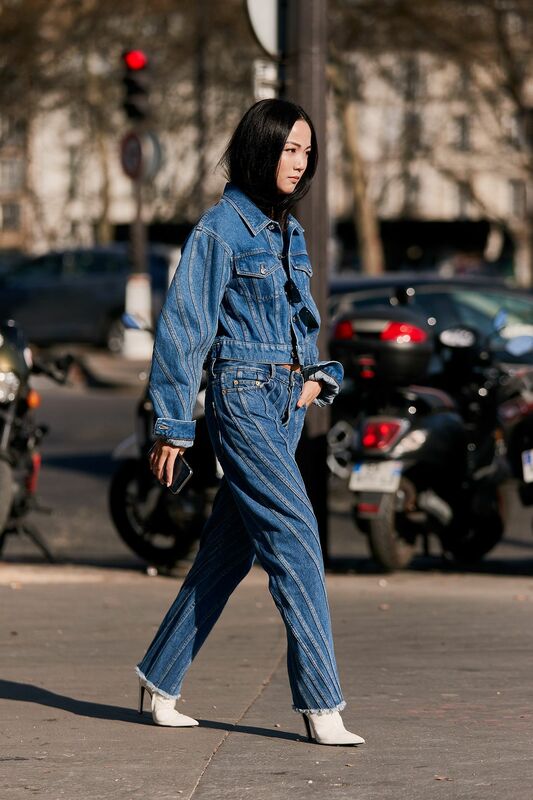 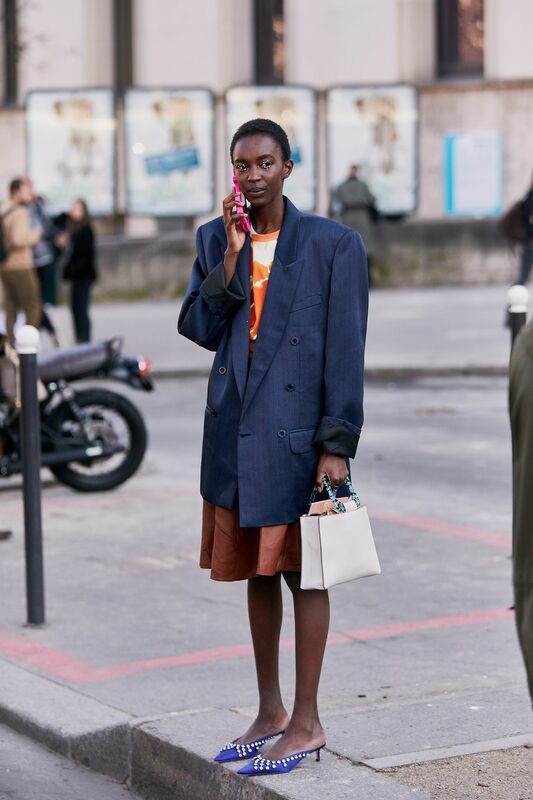 Keep scrolling to see the looks that caught our attention, and stay tuned for more of the top Paris Fashion Week street style moments from the fall 2019 shoes, as we’re updating this gallery daily with fresh rounds of photos.